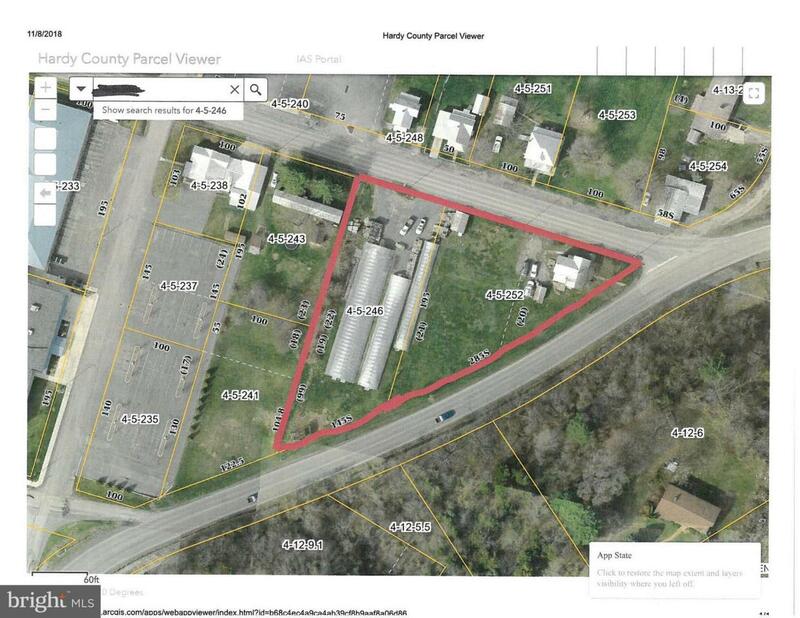 2 tracts containing .87 acres zoned commercial, sold as one. 3 BR, 1 BA two story home and adjacent lot currently with greenhouse. Great investment property currently producing over $1,000 monthly. Property is located at high traffic intersection at corner of Spring Avenue and Rt. 55. Many Possibilities for a new business. Property is being SOLD AS IS.